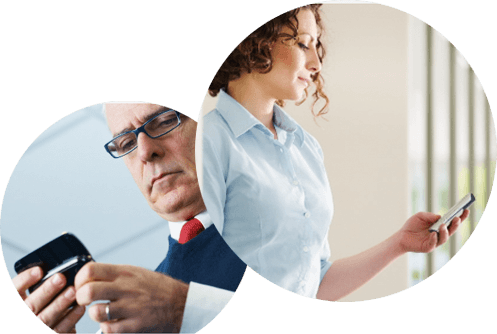 The LifeWIRE Messaging Platform is an integral part of a broad and continually expanding support network for on-going and long-term chronic and member wellness needs. LifeWIRE's secure cloud-based interactive software solution that creates connectivity with, and is responsive to, multiple intake and access points. The platform engages with an end user, such as a service provider, through their mobile phones through automated, pre- programmed managed exchanges which assist them providing feedback, follow-up or outreach in achieving their intended outcomes. Responses can be free form or controlled to measure status and when responses fall outside established parameters, 3rd party notification is automatically triggered by the system. LifeWIRE was developed under the careful guidance of some of the most senior thought leaders in the mobile health (mHealth) field. 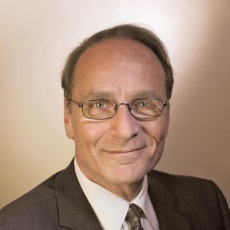 Founder Howard Rosen is a regular speaker at international symposia (HIMSS), has addressed US Congressional committees, written the guidelines for Ontario`s `Taking Ontario Mobile` policy initiative and has been called upon by the Canadian federal government to represent the country in international trade and policy meetings on health innovation. Research Director Dr. William Harms has advised and been lead investigator on research with the Veterans’ Administration, the Altarum Institute along with extensive work with Health and Human Services and 25 years of Fortune 500 senior management experience. LifeWIRE’s extended team of business leaders and partners allows us to create solutions and keep on top of changing standards across the country and around the world. Howard is the strategic and visionary leader for LifeWIRE; first developing the LifeWIRE communication platform in 2005 on which holds 3 patents. He is widely recognized as a healthcare IT entrepreneur, named as one of the top 100 Innovators of the Next Century (Rockefeller Foundation) and one of the Top 30 mHealth Innovators by the mHealth Alliance (UN Foundation). 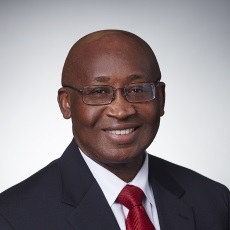 He was recently appointed to the North America Public Policy Committee of the Healthcare Information and Management Systems Society, a global non-profit organization focused on better health through information and technology. 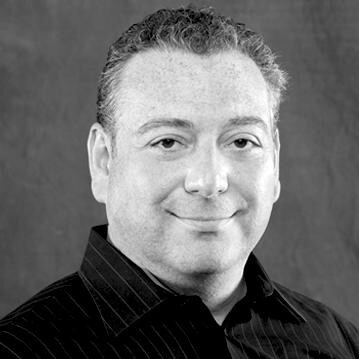 Prior to LifeWIRE, Howard spent two decades as a film and television producer where he mastered the skill of client /audience engagement that drives LifeWIRE platform. Howard speaks regularly at conferences, graduate schools at leading Universities as well as teaching post-graduate courses based on LifeWIRE. Howard received his MBA from the Schulich School of Business at York University (Toronto). Elder is responsible for ensuring that LifeWIRE meets or exceeds our customers expectations with respect to the application of LifeWIRE to their specific needs and for pushing LifeWIRE into new and innovative applications. 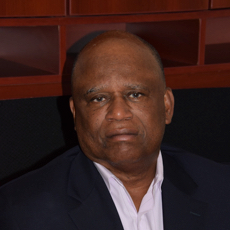 Prior to his retirement from the U.S. Army in 2009, Dr. Granger served as deputy director and program executive officer of the TRICARE Management Activity, overseeing all aspects of the managed care program within the Military Health System. While with TRICARE, Dr. Granger led a staff of 1,800 in planning, budgeting, and executing a $22.5 billion defense health program, providing accessible health care for 9.2 million members worldwide. He also led the largest U.S. and multi-national battlefield health system in recent history while serving in Iraq. He earned the Bronze Star Medal and the Defense Superior Service Medal, among other awards. Elder graduated from the University of Arkansas School of Medicine. Upon graduation, he was awarded the Henry Kaiser Medical Fellowship. He holds a Bachelor of Science degree from Arkansas State University and an honorary Doctor of Science from Meharry Medical College. Adam is responsible for providing an overview and insight to LifeWIRE’s expanding commercial and federal solutions and client portfolios. 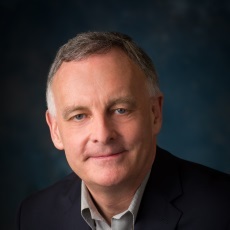 Dr. Darkins was recruited by the United States Department of Veterans Affairs (“VA”) in 1999 to build for the VA became the largest and most sophisticated telemedicine/telehealth program in the world. By the time he left in 2014, more than 600,000 veterans were receiving care annually via this telehealth network, across all 50 states, Puerto Rico and the US Virgin Islands. He then went to Medtronic Inc. where he addressed access and cost challenges in health care systems - nationally and internationally – by leveraging his experience with care coordination and virtual care delivery systems. Adam Darkins medical education was at The University of Manchester in England. His post graduate training in Manchester, Oxford and London in England led to his Fellowship of the Royal College of Surgeons and accreditation as a neurosurgeon. His research for his MD thesis was undertaken at UCLA in Los Angeles and was supported by a Medical Research Council (UK) traveling research fellowship. Don is responsible for all operating aspects for LifeWIRE including product innovation and execution, platform infrastructure, sales and client success. Over the last 30 years, Don has led several entrepreneurial companies while also working at some of the country’s largest IT organizations. Don drove marketing and sales into 44 countries for an IT security firm. More recently he oversaw the creation and delivery of one of the worlds’ first Internet banking systems as well as the world’s first internet-based equity trading platform. He’s taken the helm at two publicly traded Enterprise software firms, raised over $50M in financings, recruited sales, marketing, finance, IT, development and operational executives as well as grown, acquired, sold and divested companies. 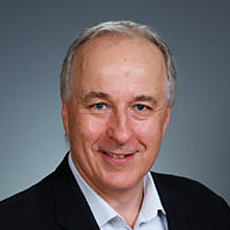 Don has an MBA from the University of Toronto and a Bachelor of Electrical Engineering from McMaster University. Bill oversees LifeWIRE’s financial management and accounting functions. Prior to joining LifeWIRE, Bill spent 12 years working in the healthcare field, initially as CFO of Med-Emerg International, a publicly traded healthcare services company and subsequently as the SVP – Operations and Finance of AIM Health Group. Bill obtained his CPA designation with Deloitte and subsequently became a partner at Toronto-area CPA firm. After leaving public accounting Bill spent 15 years in venture capital, before entering the healthcare field. Bill holds a Bachelor of Commerce from Lakehead University and is a member of the Institute of Chartered Accountants of Ontario. Syd leads LifeWIRE’s pursuit for strategic industry relationships and initiatives for the organization. Prior to joining LifeWIRE, Syd had a long history of building relationships and creating innovative financing vehicles across various business sectors. He has a background in health sciences with extensive experience in the transitioning digital landscape - decades of front line proprietary work in film and television production, licensing, finance and international sales and distribution. Syd brings a unique understanding of the evolving connections between communications and technology and the broad and complex world of health care. Syd holds a Masters of Human Kinetics from the University of Windsor and is a graduate of the University of Toronto. 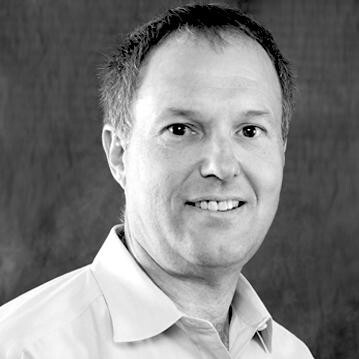 Bill is responsible for LifeWIRE’s customer experience and product deployment. Prior to joining LifeWIRE, Bill was LifeWIRE’s first customer while he was with the Altarum Institute. Joining LifeWIRE, Bill brought his knowledge and expertise as a user of LifeWIRE, and thereby insightfully directing the LifeWIRE customer experience. 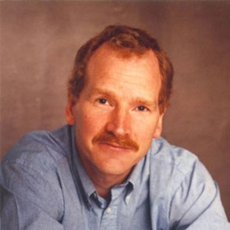 Bill is a thought leader in healthcare design, statistics and information technology. After holding various executive roles in Fortune 500 corporations, including CTO, CIO, and COO, Bill served as State Project Director for Federal Grants and as the in-house Project Analyst and Mental Health Consultant for the Wyoming Department of Health, Mental Health and Substance Abuse Services Division. In the federal arena, Bill held the position as the Technical Assistance and Training Director for the Department of Health and Human Services Substance Abuse and Mental Health Services Administration. 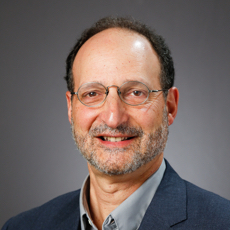 Bill holds DPhil in Social Research and Masters Degrees in Organizational Leadership and Family Life Counselling, from Oxford Graduate School. Leslie supervises LifeWIRE’s technology’s engagement, interoperability and integration of the patient, clinicians, client workflows, values and direction in clients respective system. Her advocacy and commitment to patient engagement, consumer empowerment, and the use of health information technology to support collaborative care were the pillars of her 25 years of executive leadership in health information technology. She influenced policy for patient engagement, shared decision-making, and standards in health reform at the national level as a Senior Vice President for Policy at Healthwise. 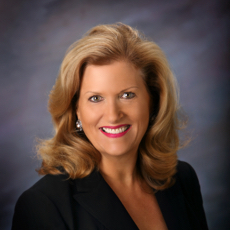 She also served Saint Alphonsus Health System as Vice President, for Information Technology and Chief Information Officer, where she integrated 56 separate systems across seven Idaho healthcare organizations to support Idaho’s first physician web portal. Prior to that she developed a health information technology consulting practice, serving hospitals and health systems internationally. Ike is in-charge of LifeWIRE’s medication management solutions, with an emphasis on opioid manangement, developing and coordinating strategies, supporting client programs as they relate to their clinical and administrative interactions through the platform. He began his Army career in 1981 as the Chief of Ambulatory Pharmacy and the Chief of Pharmacy Support at Darnell Army Community in Fort Hood, Texas. In his 30-year career, Harper has served in virtually every pharmacy position in various locations around the world, from Seoul, Korea to Fort Detrick, Md. He managed the US Army’s $757M pharmacy budget and played a key role in advising the Surgeon General of the United States Army (TSG) on pharmacy issues that impacted soldier healthcare and readiness. He has served in the US Department of Defense Pharmacy Board of Directors and Tricare Management Activity (TMA) by managing its $6.7B pharmacy program in collaboration with the office of the Assistant Secretary of Defense/Health Affairs to implement congressionally mandated legislations. 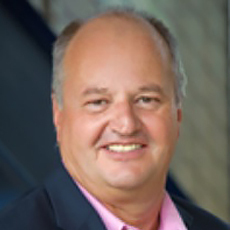 John oversees LifeWIRE’s sales and business development objectives, managing partnerships and alliances with provider networks, insurance carriers, healthcare consulting and payers. His more than 25 years business experience in healthcare information technology produced a healthcare management strategies group, Innovative Health Consulting. He also co-founded a healthcare infotech system - VIIAD, that provides data management and business intelligence to healthcare payers, insurance carriers, employers for efficiency and cost-containment. He served as CEO of Residential Healthcare, a national managed care and re-pricing company. Another CEO position he served was at a PPO with over 225,000 direct contacts, the National Provider Network. There, he grew national insurance stop loss intermediary to service 38 states and he focused on development, placement, and maintenance of self-insured workers compensation programs for individual and group risks in both public and private sectors. Harvey oversees LifeWIRE’s sales and business development objectives, managing partnerships and alliances with provider networks, insurance carriers, healthcare consulting and payers. He co-founded Innovative Health Consulting and VIIAD systems with John that gave him over 25 years business experience in healthcare information technology, business development, strategic planning, insurance, provider networks, managed care. He was President of Residential Healthcare, EVP and Chief of Sales for National Provider Network.